What is it like to look through another’s eyes? 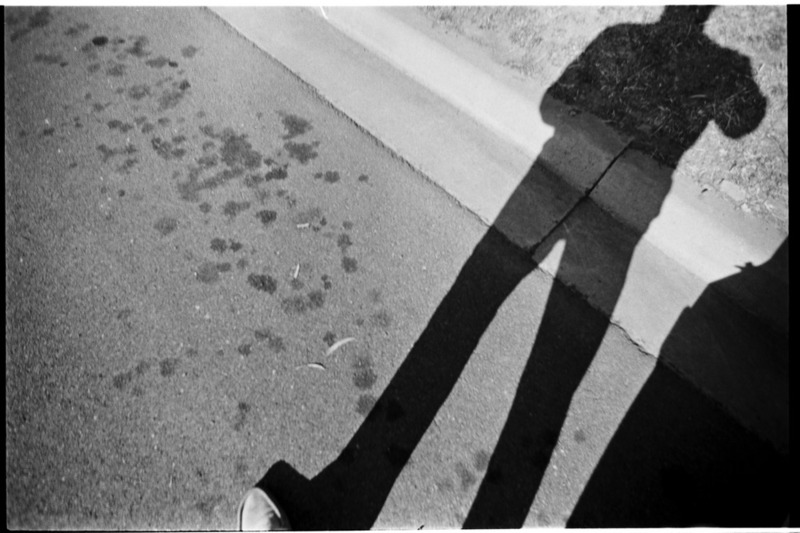 There’s current interest in the photography of Mark Strizic (see past post) as a documenter of 1960s Melbourne. Fifty years ago he became a champion of the city’s heritage, a visual provocateur at the forefront of the resistance to the creeping uglification that threatened a city he had come to love as a post-war immigrant. He had close association with Melbourne’s most significant architects. 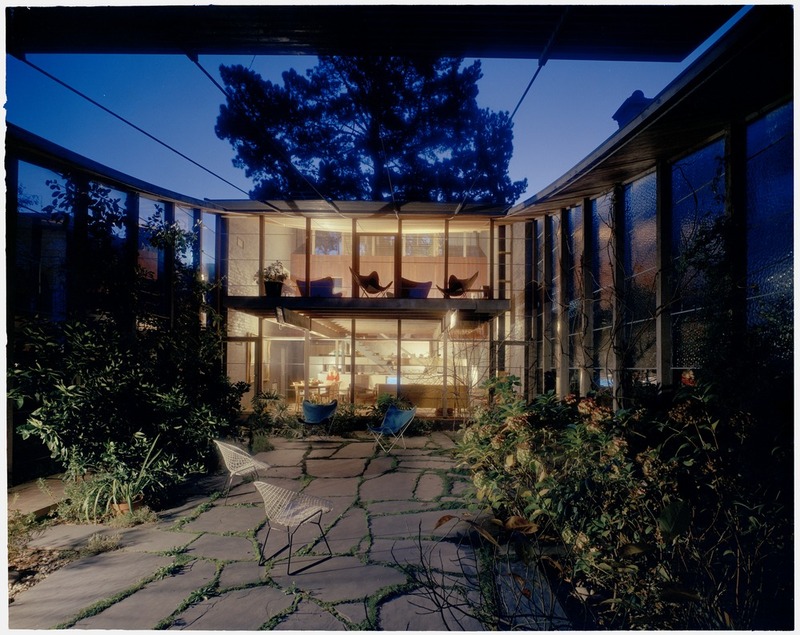 His work ranged from traditional large format architectural shots, to a more humanist concentration, through the lens of a 35mm camera, on habitation in this city. 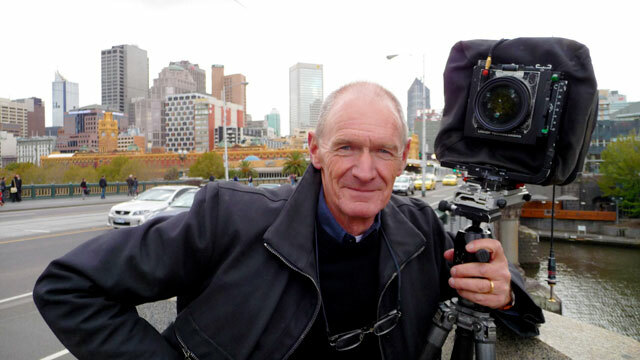 ABC Radio National’s latest By Design episode of 17 April includes an interview with John Gollings, a leading photographer of the buildings of Australia’s most significant architects; from Glenn Murcutt to Harry Seidler. Fenella Kernebone introduces Gollings as taking up the baton of Mark Strizic who worked closely with the great Modernist Australian architect Robin Boyd. 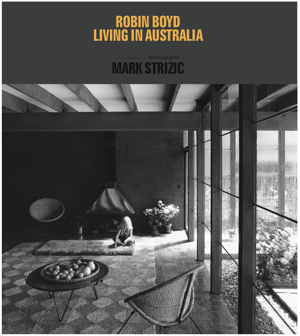 The occasion of this interview is the release of a new edition of Robin Boyd’s Living In Australia, which was first published in 1970 and which promotes Boyd’s philosophy with which Strizic sympathised and which influenced the trajectory of Australian architectural design. The book features the original Mark Strizic photos as well as new images taken by John Gollings. This fact makes it of relevance to the theme of this blog in that the Living In Australia reissue puts Gollings, a contemporary photographer of postmodern architecture behind the lens of a European photographer of Modernism, but one who also looked longingly back at Melbourne’s historic European heritage. The following includes quotes from my transcript of the program from the podcast. Gollings remembers meeting Strizic through printer and fellow young photographer Tim Handfield in 1973. At Tim’s suggestion he employed Mark to make prints for a big exhibition of Gollings photographs of New Guinea. JG: He was extraordinary – I took the contact sheets to him and he took over completely as the editor and art director, and printer, and was really instrumental in giving me incredible amount of encouragement to pursue personal projects of mine. JG: …he trained as a physicist and he loved the chemistry and the physics and the optics of photography, but his father had been an architect, and Mark…I believe his first love would have been to be a painter…certainly saw himself as an artist who could use technology to evoke a whole new spirit in the world. He was one of those photographers who broke away from the stiff formality of fifties cameras and theoretical approaches into a much looser wild 35 mm grainy approach to…shooting architecture, and it was a revolution in its day. JG:…you can see the changes in style as you go through the pages of the book. Mark then felt liberated because he was working for nothing [he was so keen to see the monograph on his friend published], so he picked up a Nikon and shot it all in this very atmospheric style of in/out focus and underexposure and high contrast, and its a fascinating exercise to go through the book to look at these two radically different approaches to architectural photography. JG: [chuckles] Um, its successful in trying to illustrate Boyd’s thesis, but I don’t think its a particularly good approach to…um…photographing architecture in general – photographers have a massive responsibility to drop their own ego, I believe, and take as objective a picture of the building as possible, and to show the whole building and not crop off the edges, and to show it in a fairly regular accessible, ah, bit of light that if you turned up a year later to actually look at the building you would recognise the building from the photograph, and I can’t say that that is what Mark did in every case here. 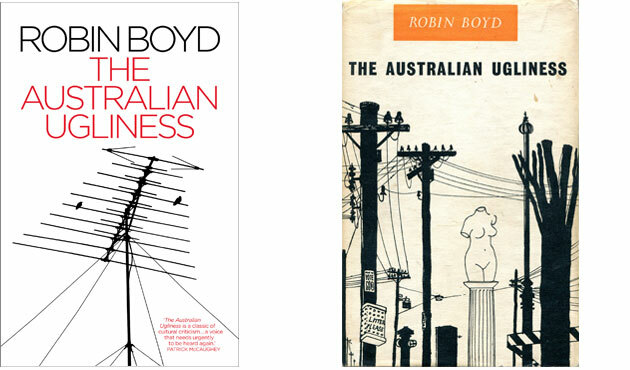 That he says ‘successful in trying to illustrate Boyd’s thesis’ is significant given Strizic’s sympathies with Boyd’s controversial criticism of Australian suburban culture in his book The Australian Ugliness of 1960. 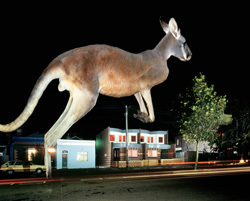 Likewise Strizic’s photography began to illustrate Australian’s disdain for their architectural heritage and their scant regard for the visual aesthetics of their urban environment amidst the destruction of magnificent Gold Rush era buildings and verandahs and their replacement by high-rise modernist office-blocks. His work was widely published in architectural books and journals but also illustrated social commentary during this period of a national identity crisis with frequent contributions of his photo-essays to Walkabout, and other magazines and journals. Also published in 1960 was Strizic’s and David Saunders Melbourne: A Portrait, which proclaimed ‘its central thought is that while men make cities, the cities also affect the men’. 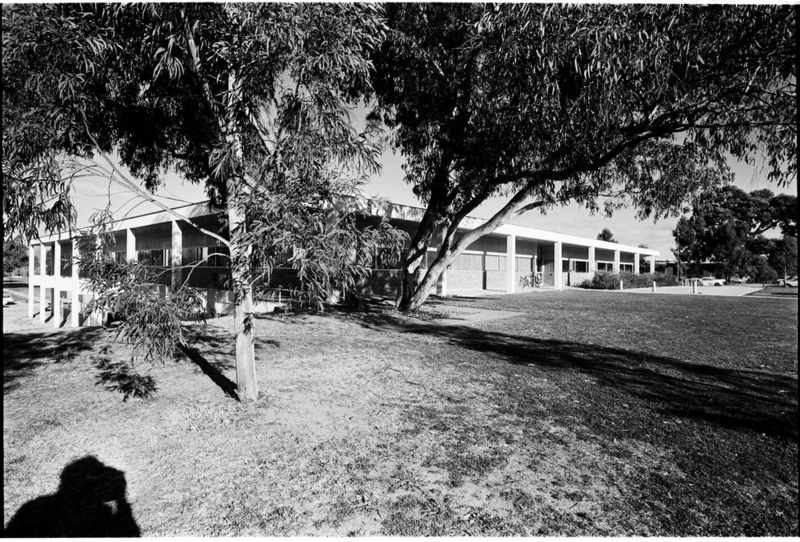 In questions of ego and objectivity one must take into account Gollings‘ own extravagant early work for Edmond and Corrigan from the 1970s to early 1980s including Church of the Resurrection, Keysborough, 1976; Freedom Club childcare centre, Keysborough, 1977; Kay Street Housing, Carlton, 1983 in which he uses elaborate artificial flash lighting for in-camera montage effects (pre-Photoshop) as compared to his more soberly crafted work of recent years. Kernebone then asks, if Strizic’s was such an ego approach to photography, why it worked for Boyd who commissioned him so often. JG: yes, [laughs] and if I was to stand there I’d put different lens on! JG: um, but its, ah…a very…good exercise for a photographer every now and then to look at a project through the aesthetic of someone else, and in this case… I had always understood Mark’s amazingly gentle humanity, and also sometimes, by dint of circumstance or trees or the size of a block of land, you don’t have too many options of where you can stand to take an architectural photograph, but in most cases I was forced to make those minute little adjustments that um…went against the grain…but nevertheless we do have a photograph to compare against the original. 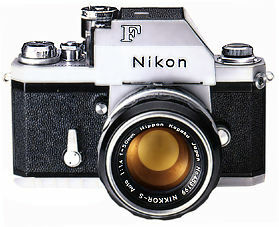 Indeed we could all learn from such an exercise, whether the re-photography is reproduction or copy, or as homage. Where and when does repeat photography steal across the boundary of intertext and origination to become replica, pastiche, parody, mimicry, imitation, duplication, ‘cover’ or sample, appropriation, re-representation, remake, imitation, or indeed as counterfeit, fake, forgery, simulation or simulacrum?